My brother went to a hill station last year & bought me a gift. I have still kept that gift intact. It was a box full of Glass Earrings. In that box, I found earrings of different styles and colors. I love earrings and these ones are very special to me. Though I have lost or broken half of the pairs but I have still kept the remaining piece of many styles. 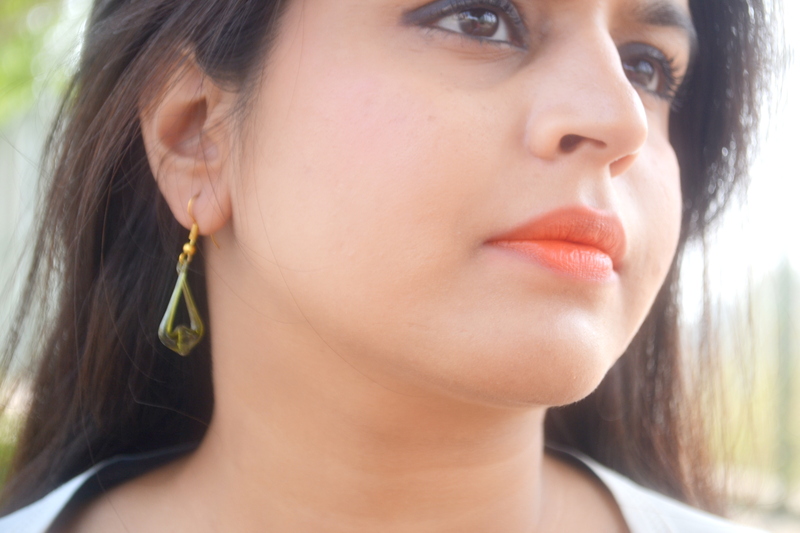 In today’s blog post I am sharing the photograph of few earrings. 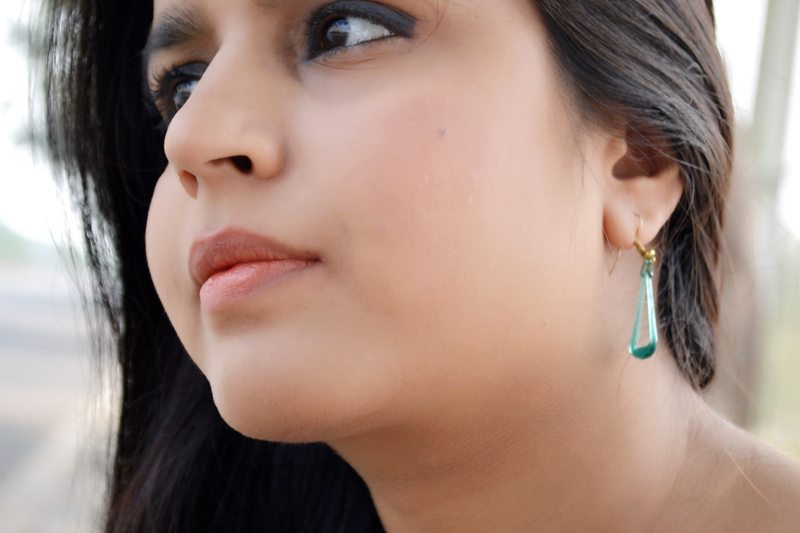 Glass Earrings- can be easily bought at any Hill Station of Northern India. 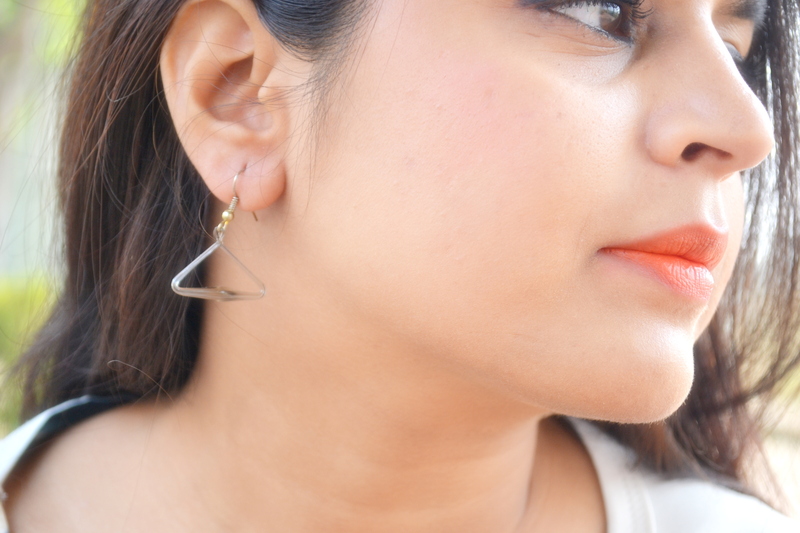 Statement Earrings- are popular since decades. 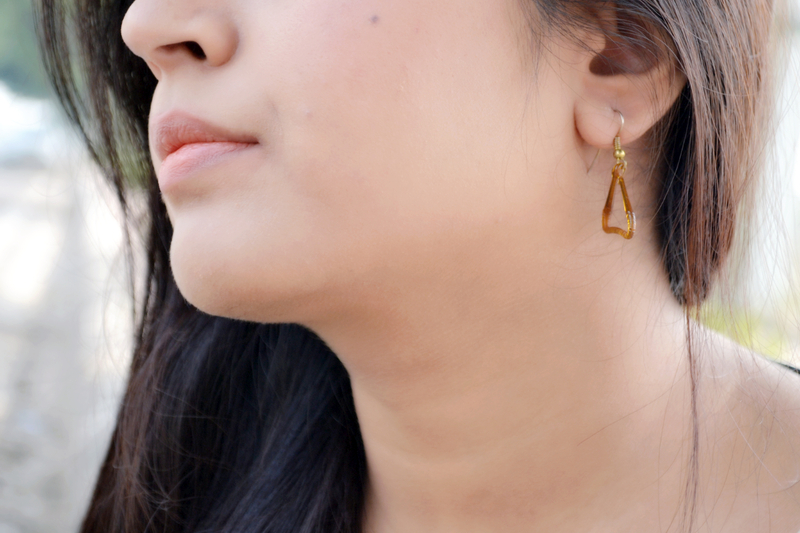 They are perfect to wear at any place, whether you are a party goer or a college student. 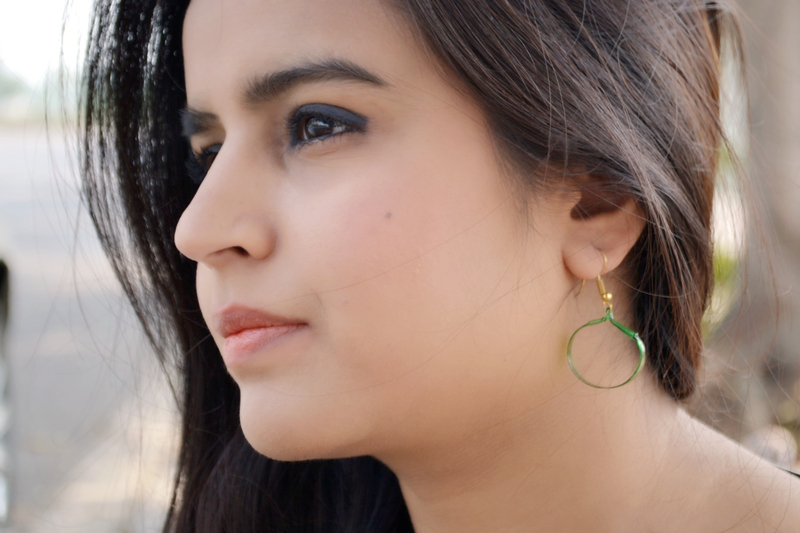 Round Earrings- these classic earrings are round in shape. But, if your face is round, avoid wearing them. 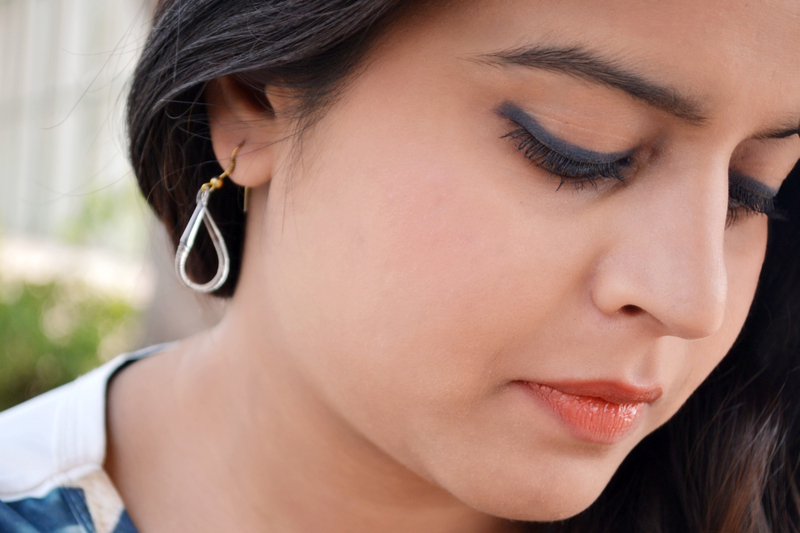 Earrings add elegance to your outfit. 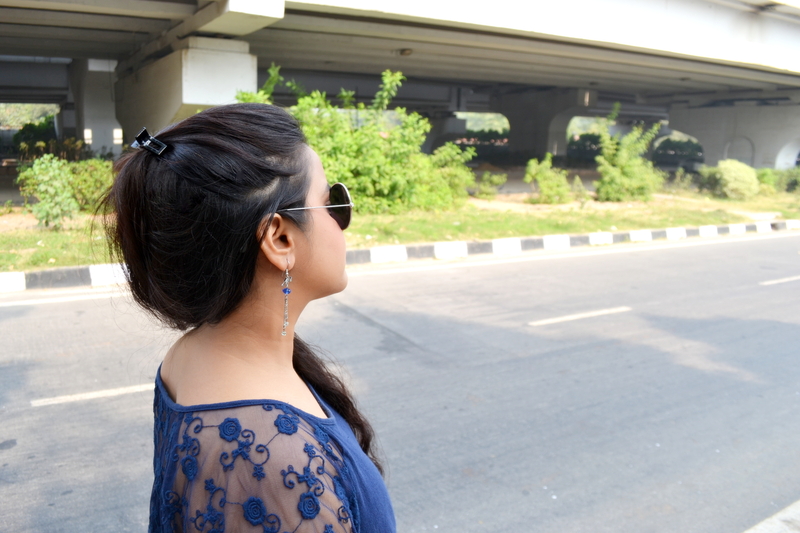 You really don’t need any style guide to know what earrings you must wear casually. It depends solely on your choice and taste. 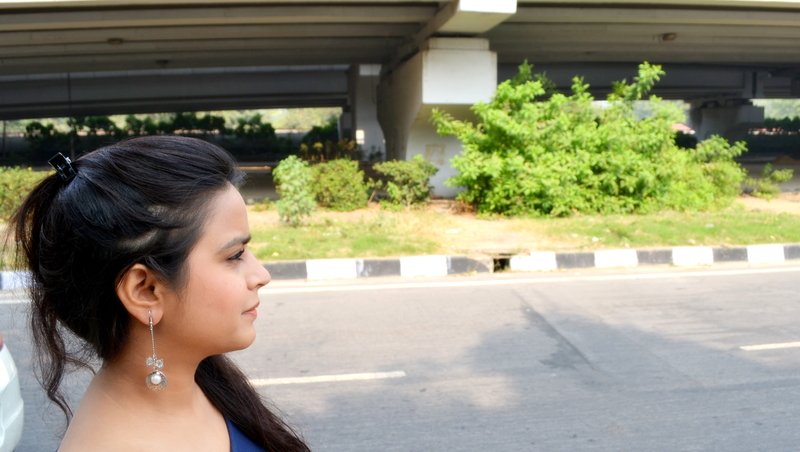 Hey, I am glad to tell you that finally, I have started my channel on YouTube. Below I am sharing a video from my channel. If you like it, give it a thumbs up and Subscribe. Like your post about earrings. Where do you buy them? I wish I could share them with the LinkedIn community but couldn’t noway to. I followed you too. Thank you. I buy my accessories from the markets of my city. And, you can always share my posts by copying the link. Will be glad to be in touch with u. Girlfriend, you are the ultimate fashionista! I love these earrings, but I also LOVE that flag top!!! Gorgeous, love! I love earrings… some nice ones here. Cute! I like the ones that look like hangers. The earrings are beautiful but as I am not going to put them, I remain admiring the softness of your face. Haha, you cant wear them but I like your interest in them. So you’re a writer-any books on Amazon? Not yet! My book is still unfinished! Will give you a ping when it will be live. Congrats for Your Channel. Falakji. Nice Swimming,But Who is She….So Cute. I am not visible much in the video otherwise you wouldn’t have asked me that question.. 😝 Thank you for your wishes. Do subscribe. Thanks for Answer in Great Style.